Falling asleep is not something I struggle with. Between a full-time marketing job, raising a 1 year old, running an essential oil business and my Honeybee Photography shop, I am usually sleeping as I am brushing my teeth. It is the winding down from a busy day that I struggle with. But, I do know that there are many people who struggle with it. In fact, it is an issue that comes up in conversations often. It can be triggered by stress, medications, drugs or alcohol use, anxiety, or depression – or a number of other things! There is good news. There is an oil for that! Not just one, but a number of the them for sleep! Essential oils are perfect for helping soothe and calm the mind and body at the end of a stressful day. Unlike synthetic sleep aids that can have unwanted side effects, pure essential oils are a natural way to help the mind and body relax. 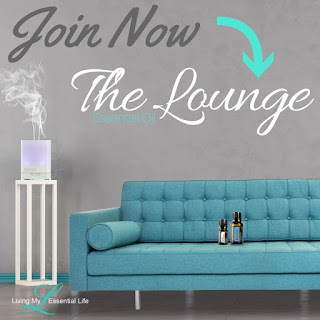 The trick is finding exactly which essential oil works best with YOUR body. Because we are all so different, one person’s dreamland oil may not work for someone else. It may be a trial and error to find the best oil that works for you. But once you find that magic combination, your life will be changed! While this may not be a shock to you, lavender is at the top of the list. What you may not know is that there have been many extensive studies that show its effectiveness. Lavender has calming and sedative properties. Lavender blends well with most oils, especially citrus oils, clary sage and geranium. One study shows females were found to sleep belter and have lower levels of depression during weeks they used lavender fragrance when compared to weeks they didn’t have it. Another study shows midlife women’s sleep quality improved after 24 sessions of lavender oil aromatherapy compared to the control group. Another study observed that aromatherapy of lavender improved quality of sleep and decreased anxiety for 56 patients in an ICU unit. This earthy oil has been valuable for relieving stress and is a natural tranquilizer which may help induce a restful sleep. Many use this in their sleep blends to help “turn off” their brains. The smell may take some getting use to, so try mixing it with lavender or sandalwood. Try diluting one drop in 1 tsp of honey 30 minutes before bed. Vetiver has a heavy, earthy, balsamic, smoky smell and blends well with clary sage, lavender, sandalwood and ylang ylang. Honestly, I always have to think about how to pronounce this oil! How do you pronounce that? This oil has calming and sedative properties, which makes it great to improve the quality of your sleep. A few studies show that inhalation of ylang ylang produces a relaxing effect on cognition and increase calmness. The scent is sweet tropical floral with a spicy undertone and blends well with bergamot, grapefruit, sandalwood and vetiver. Interesting fact: Historically, Ylang Ylang has been used to cover the beds of newlywed couples on their wedding night. Historically, Sandalwood was used for enhancing meditation because it calms, harmonizes and balances emotions. It may help relieve nervous tension. It has a soft, woodsy, sweet smell and blends well with cypress, frankincense, lemon and ylang ylang. Bergamot is a citrus fruit and has a sweet, lively citrusy smell. Unlike other citrus oils (wild orange, grapefruit, lemon) that tend to be stimulating, bergamot is the opposite. It is calming and may help to relieve anxiety, stress, and tension. This would be a great oil to mix with other oils on this list because of its friendly smell. 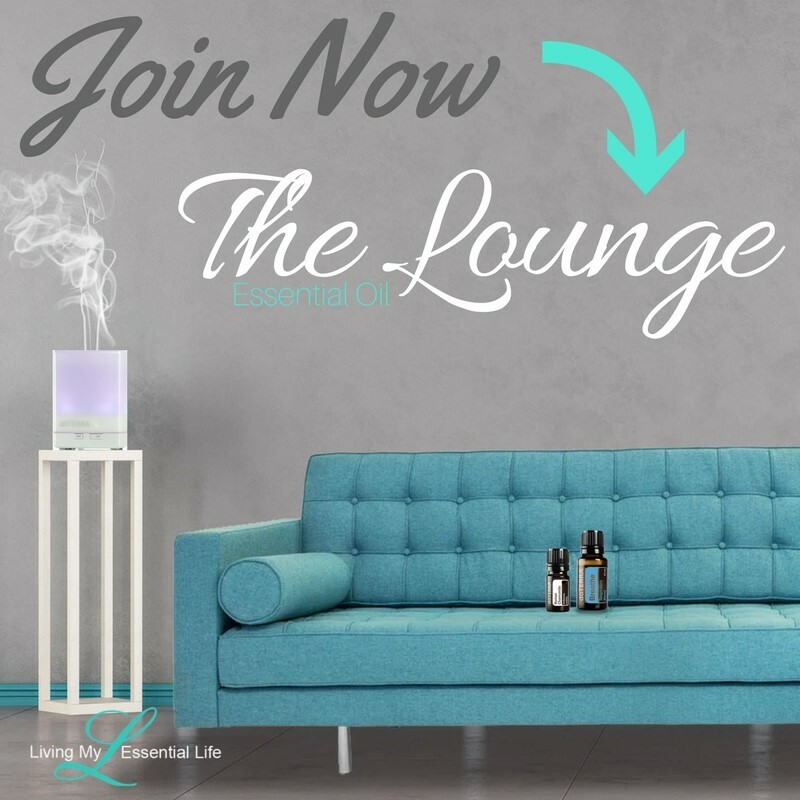 One study shows that 114 people who listen to soft music an inhale bergamot essential oil were effective methods of relaxation. Two other studies have shown a reduction of anxiety and stress in mice. Note: Because Beramot is extremely photosensitive, which makes your skin very sensitive to light, avoid applying this oil before going outside or apply to covered skin. Many are familiar with chamomile tea. It is known for its calming and relaxing effect, which is why you always hear about drinking chamomile tea before bed. It helps to rid of the emotional charge of anxiety and soothe and clear the mind, creating an atmosphere of peace and patience. Marjaram is more than something you use to cook with! This oil may help relax and calm the body and mind and also help promote peace and sleep. Because of its green spicy smell, it blends well with bergamot, cypress, lavender, orange, rosemary and ylang ylang. 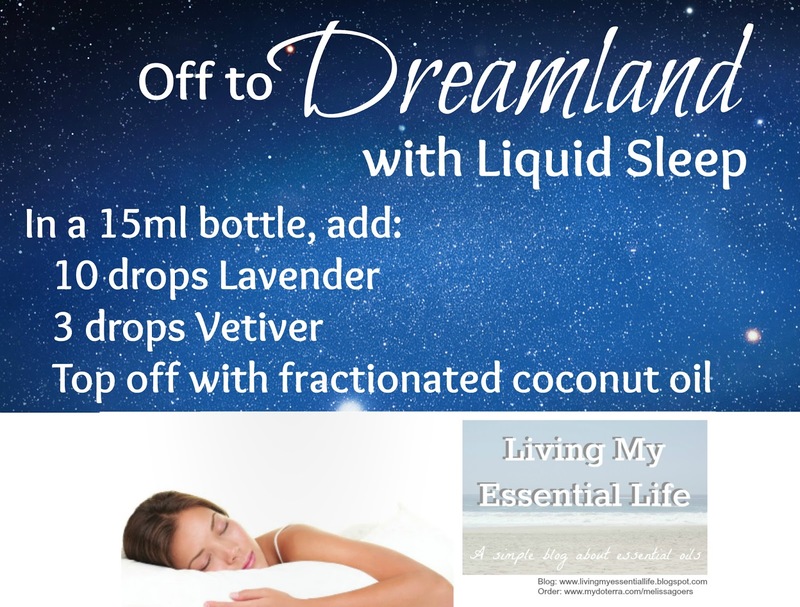 This blend is composed of individual oils with known calming properties which create a sense of well-being and relaxation; lavender, marjoram, roman chamomile, ylang ylang, sandalwood and vanilla bean. 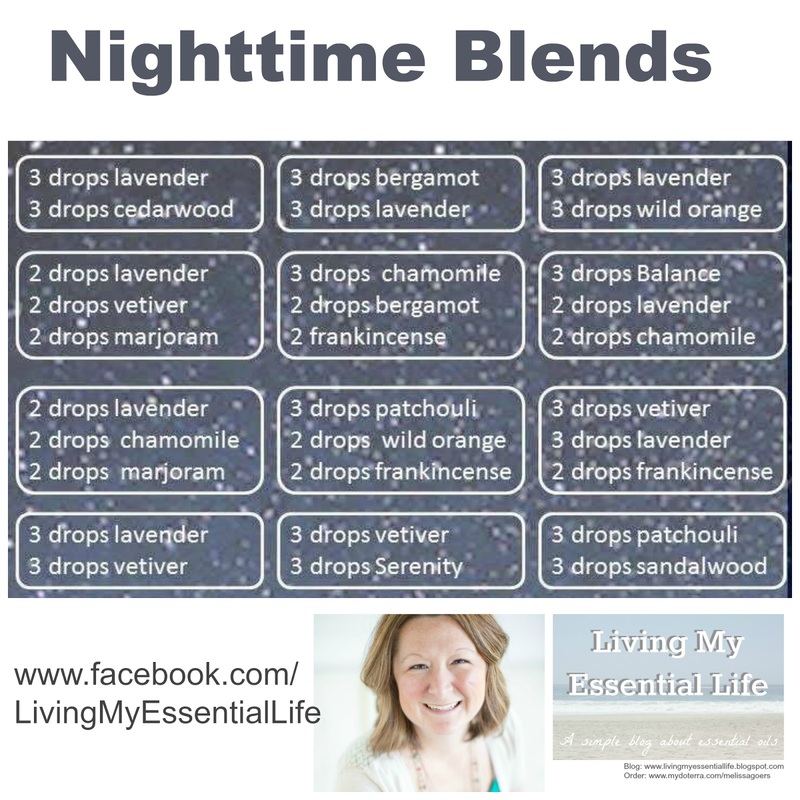 This blend is perfect for calming the nerves or emotions at the end of a long day or in times of stress. As the boy is able to relax, more blood is able to circulate to the brain. Wild Orange – calming to the mind and body and studies have shown to reduce anxiety in males after 5 minutes of being inhaled. Invigorating Blend – Helps reduce stress and anxiety. Blend of wild orange, lemon, grapefruit, mandarin, bergamot, tangerine, and clementine and vanilla. Geranium – May help to reduce negative memories and bring peace. Use to ease nervous tension and stress, balance the emotions and foster peace and well-being. Soothing essential oils or blends to help you feel calm and relaxed before going to sleep. Place a drop or two of soothing essential oil or blend on a pillow or stuffed animal before you sleep to help calm your mind and body. 1-3 drops of a soothing essential oil with bath salts (Epsom salt) or directly in warm bathwater for a relaxing bath. To make a soothing massage blend, combine 1-2 drops of essential oil with 1 Tbs. fractionated coconut oil and apply to the back of the neck, spine, wrists and bottom of feet. 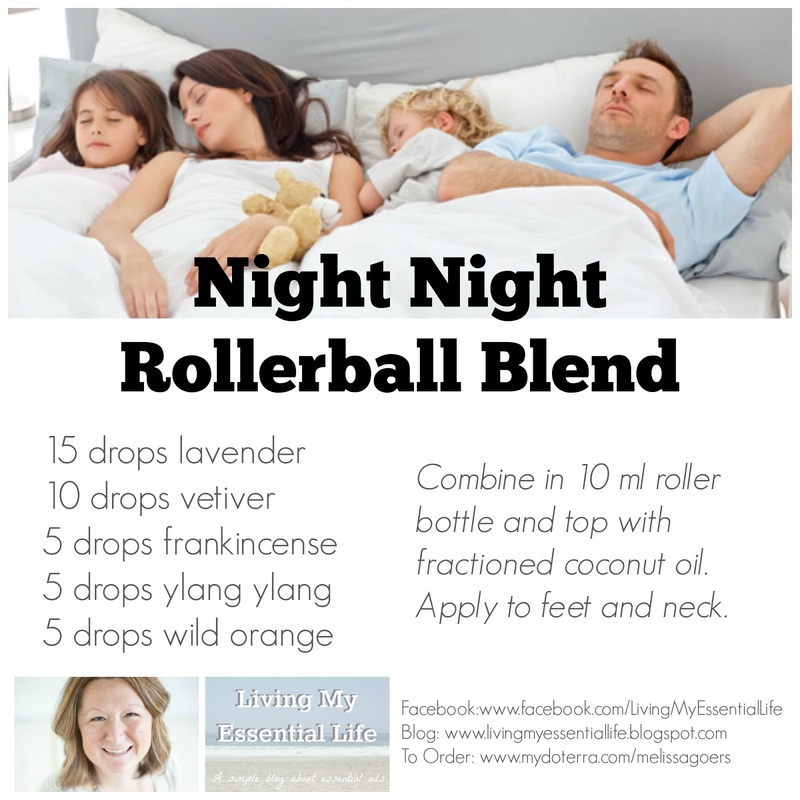 Combine in 10 ml roller bottle and top with fractioned coconut oil. Apply to feet and neck. Combine these oils and add 6 drops of this blend to your bath at bedtime. Then combine 5 drops with 2 tsp fractionated coconut oil for a massage after the bath. 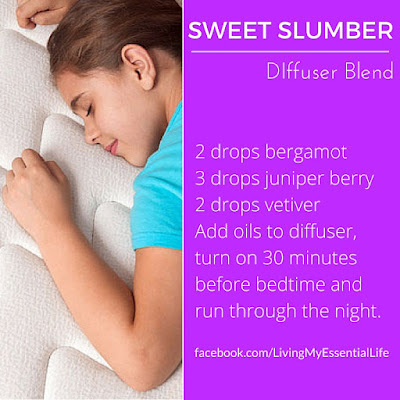 Add oils to diffuser, turn on 30 minutes before bedtime and run through the night.